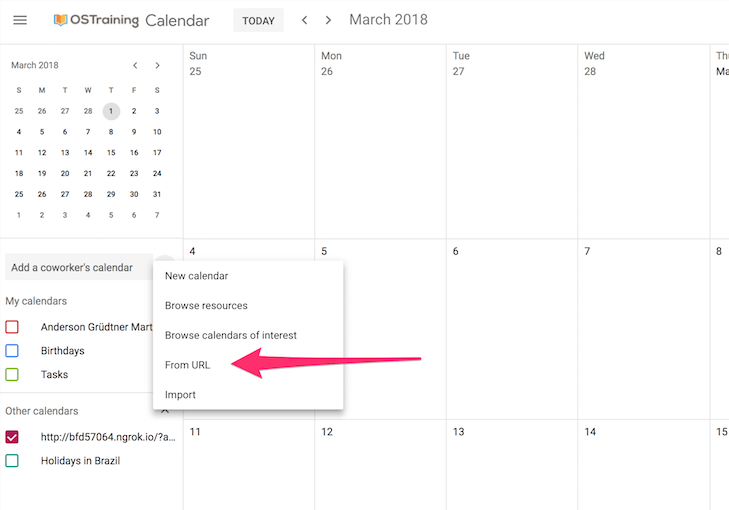 You can see a link in the top-right corner of your calendar that says “Click here to Subscribe in iCal or Google Calendar”. 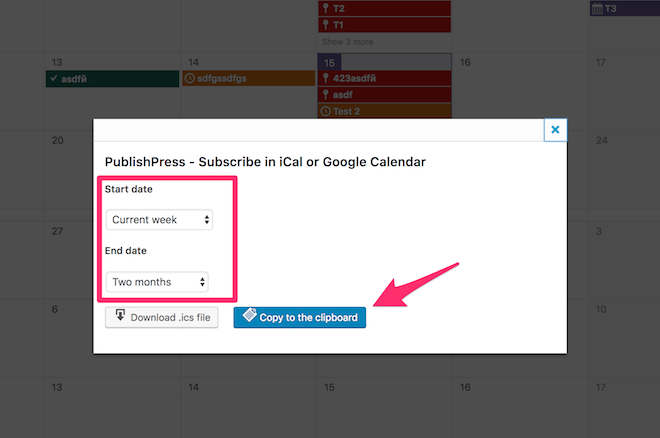 This link will export the details of the content from your PublishPress calendar. This feature can be enabled or disabled by going to “PublishPress”, then “Settings”. Use the “Calendar” tab and look for the “Subscription in iCal or Google Calendar” option.